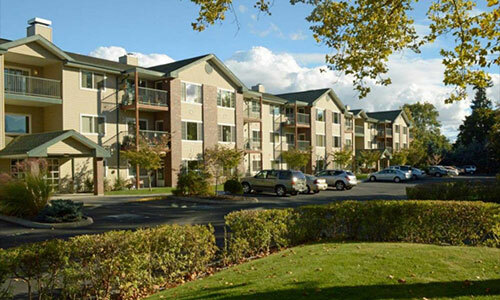 SINCE 1897, the Washington Odd Fellows Home has distinguished itself as the premier senior living community in Walla Walla Our experienced staff is committed to making Odd Fellows a nice place to call home. Over 53% of our employees have over five years of service at Odd Fellows, and an incredible 22% have worked with us for over 10 years. 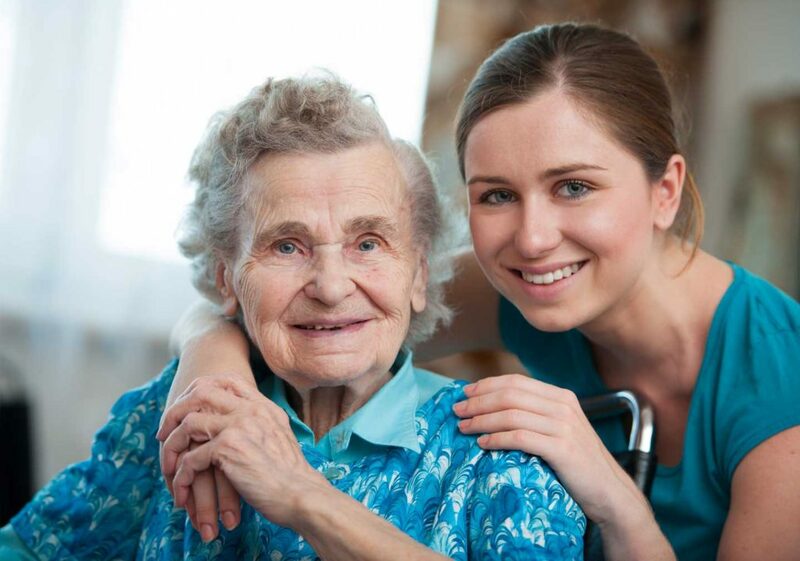 Having set the standards for senior care, we are proud of the many traditions we continue to offer those we serve. We’re the ONLY continuing care community: offering independent apartments, assisted living, skilled nursing, and rehabilitation services all on one campus. We’re the ONLY not for profit senior community: we pride ourselves in providing the most affordable care in the valley, while our profits go towards continually enhancing all areas of our campus.